Comments: A good pink variety. Over 1,000 named varieties and some newer ones are sun-tolerant. 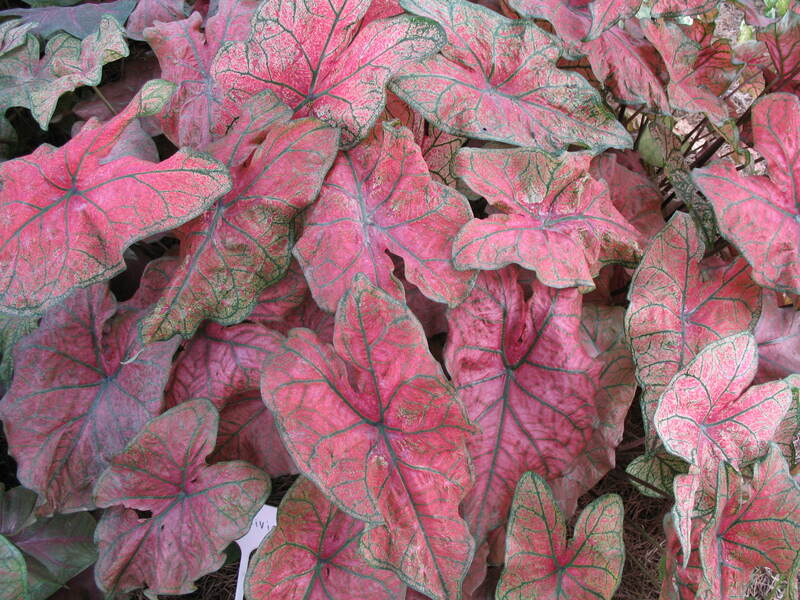 Used for color in shade to part shade in the late spring and summer landscape. Do not plant the tubers outside until the night temperatures average 60 F. Tubers may be lifted, dried, and stored during the winter in a cool, dry drrom and replanted the following spring. Second year tubers are normally one size smaller.